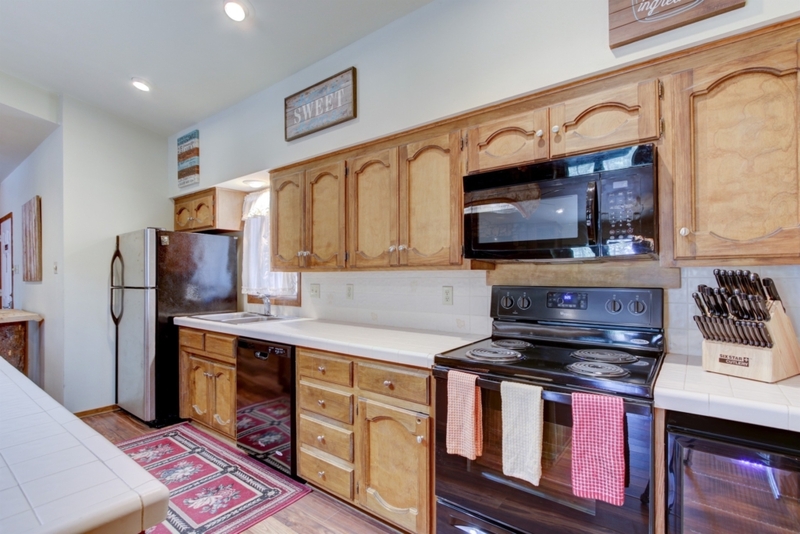 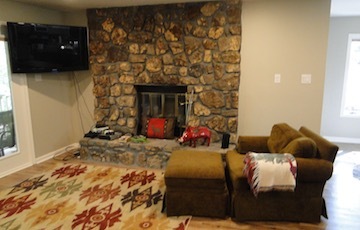 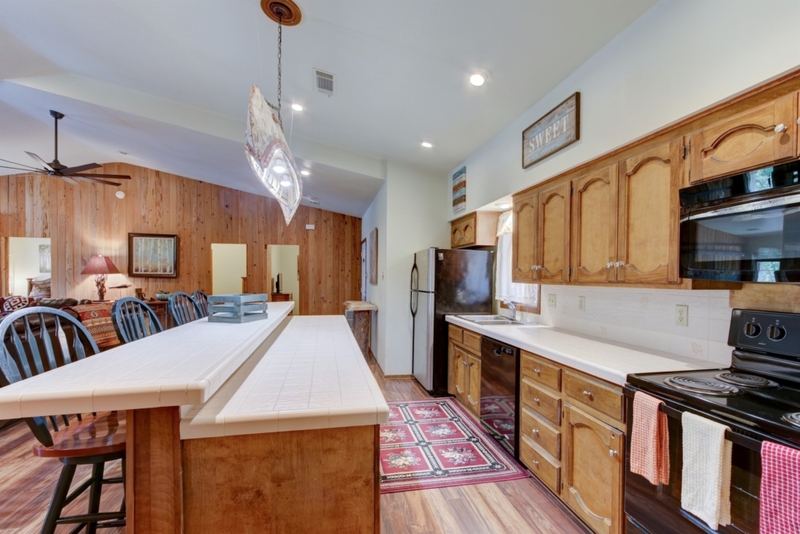 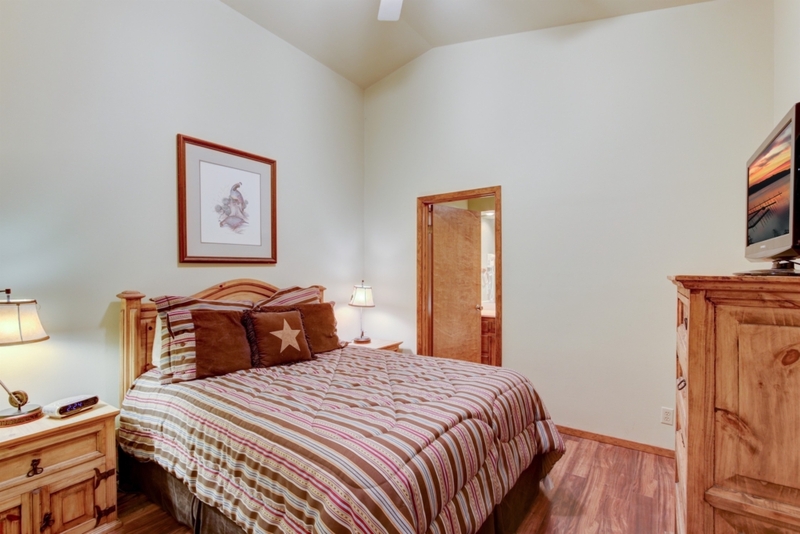 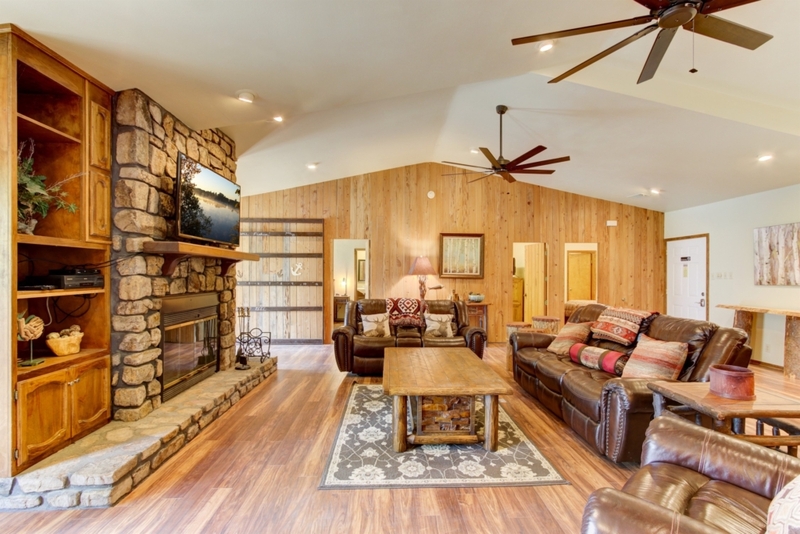 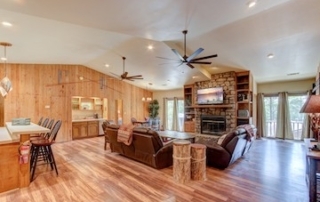 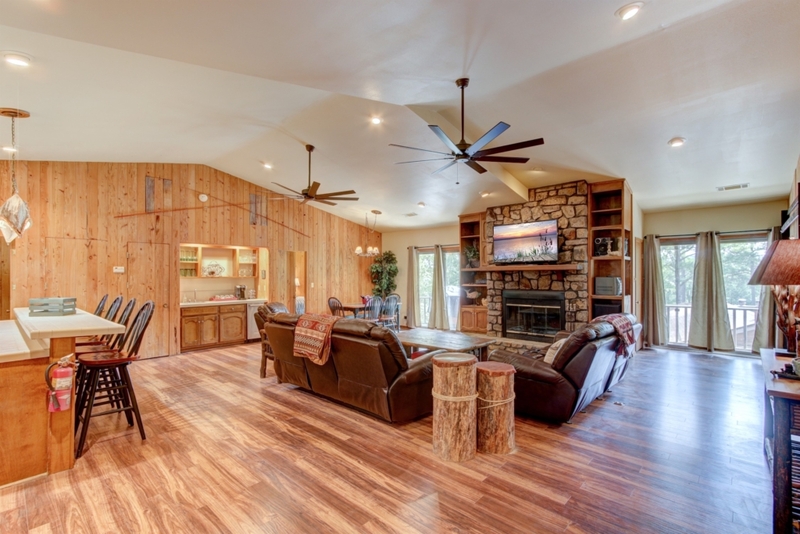 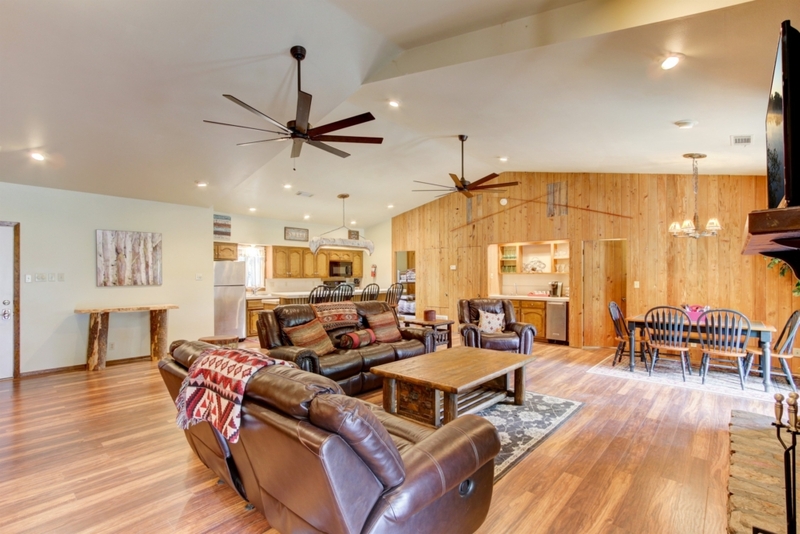 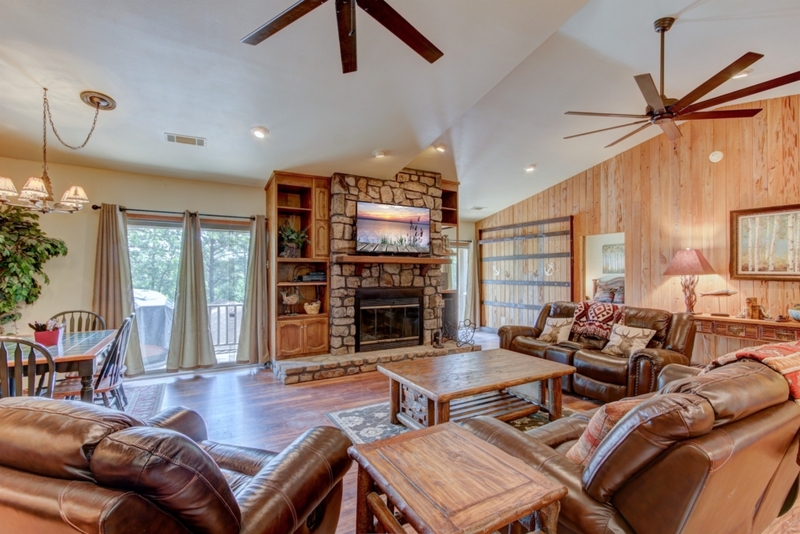 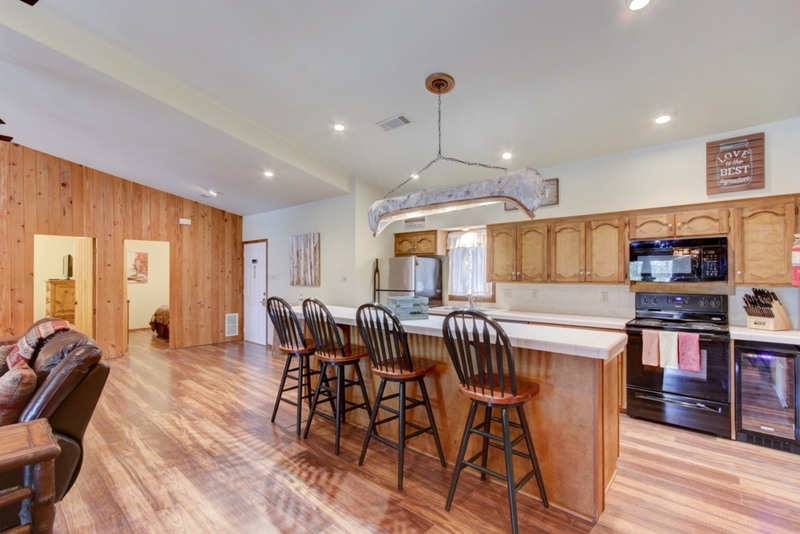 Settle into our 5 bedroom, 5 bathroom, open design, affordable condo in the wilderness Ouachita landscape where comfortable interiors beckon you to step inside. 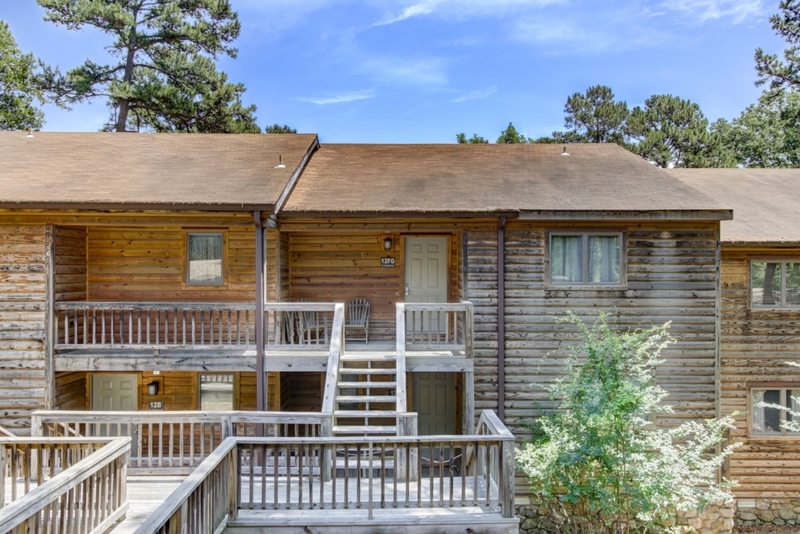 This condominium features log side exteriors, fully appointed kitchens, wood burning fireplaces, a washer and dryer, and decks with a gas grill. 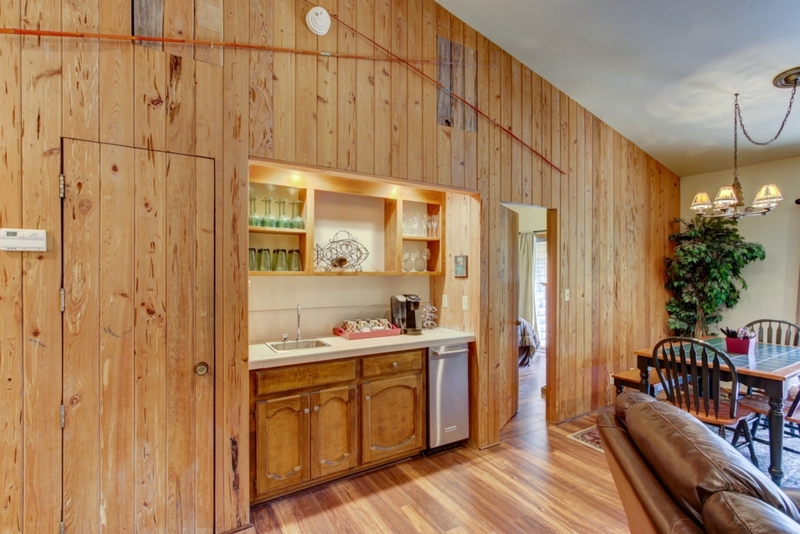 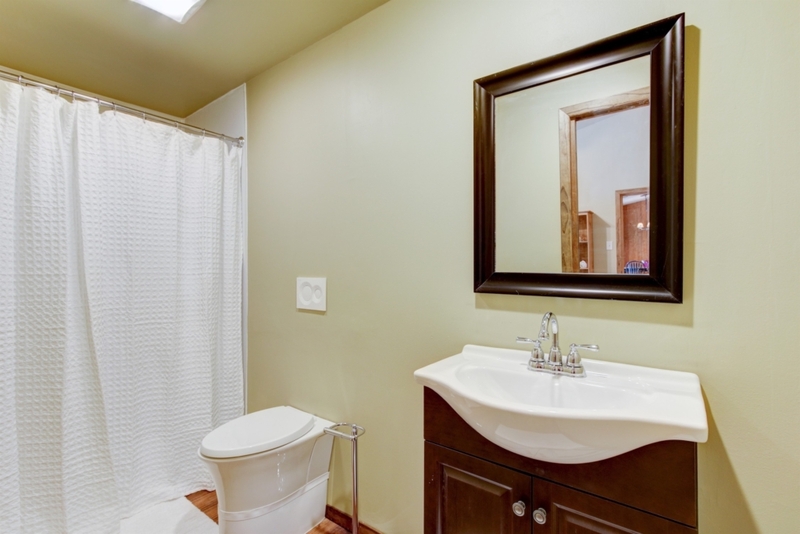 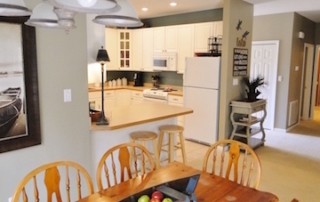 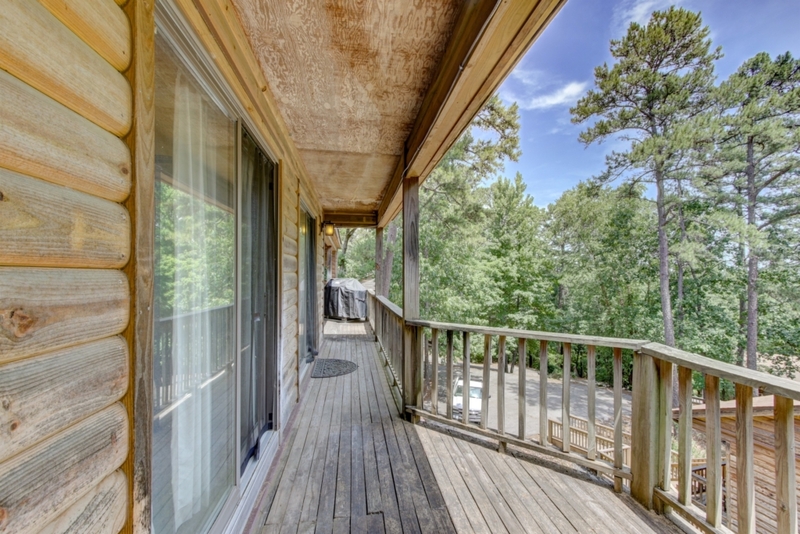 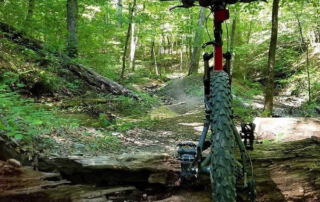 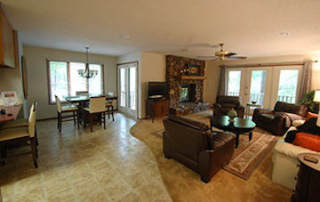 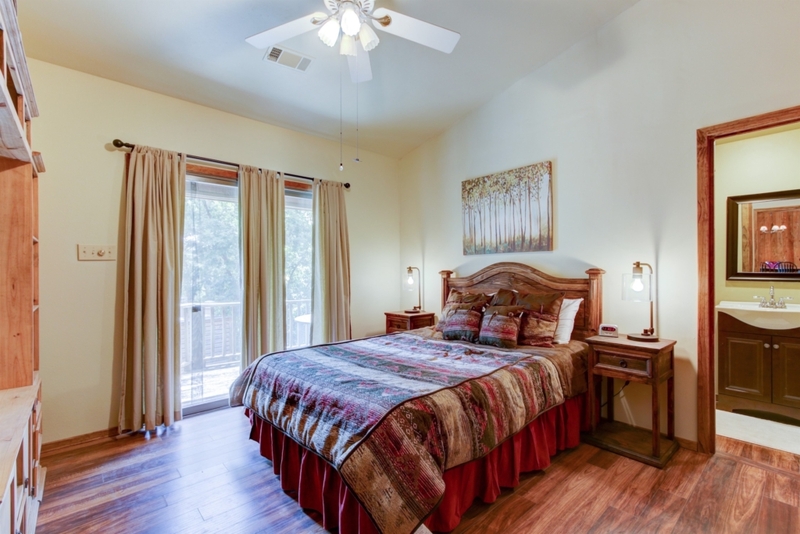 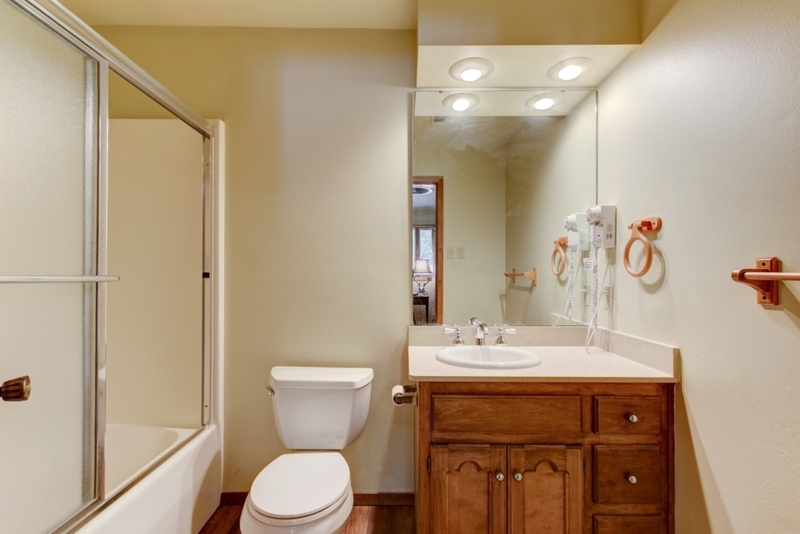 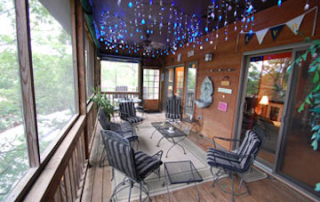 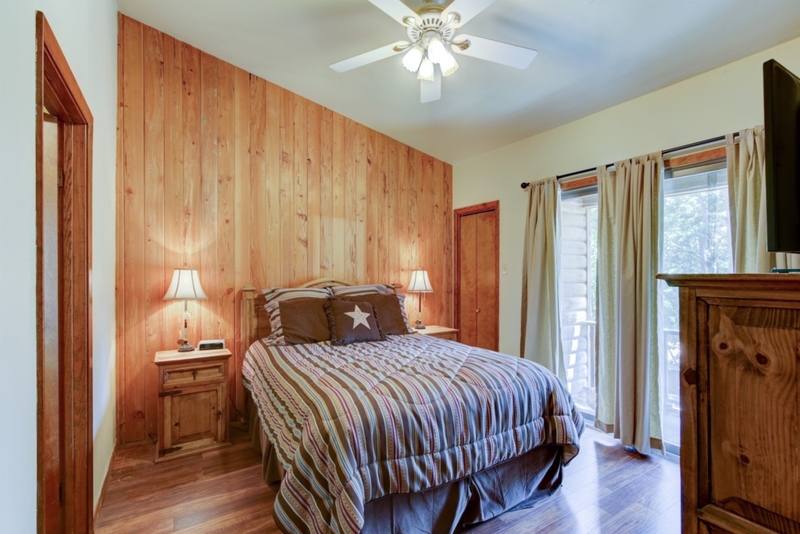 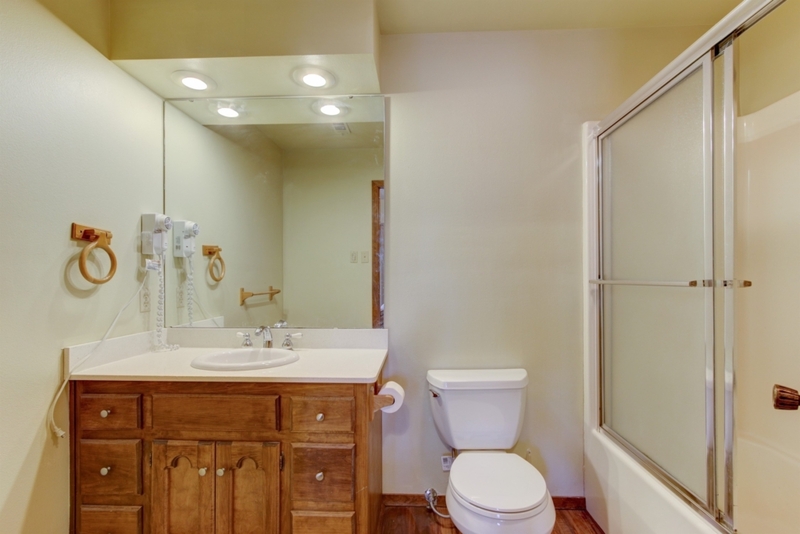 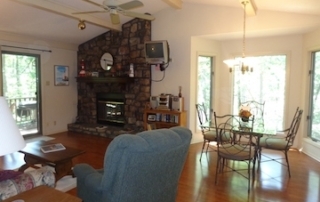 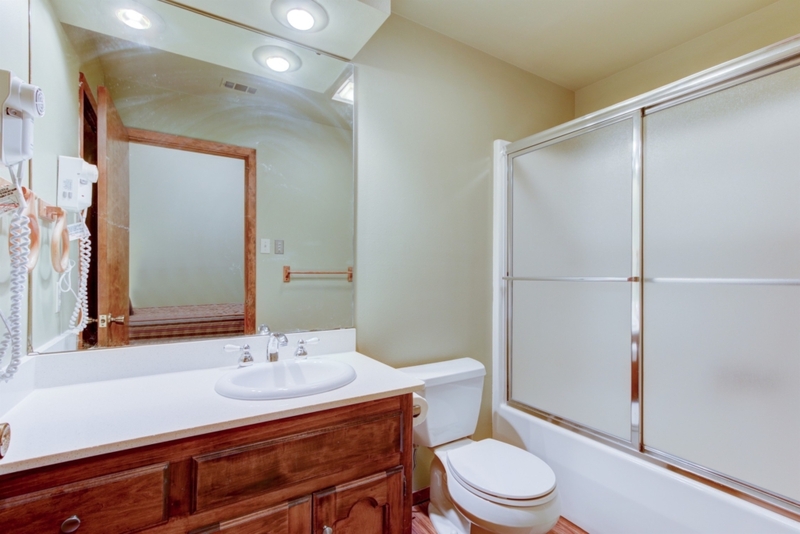 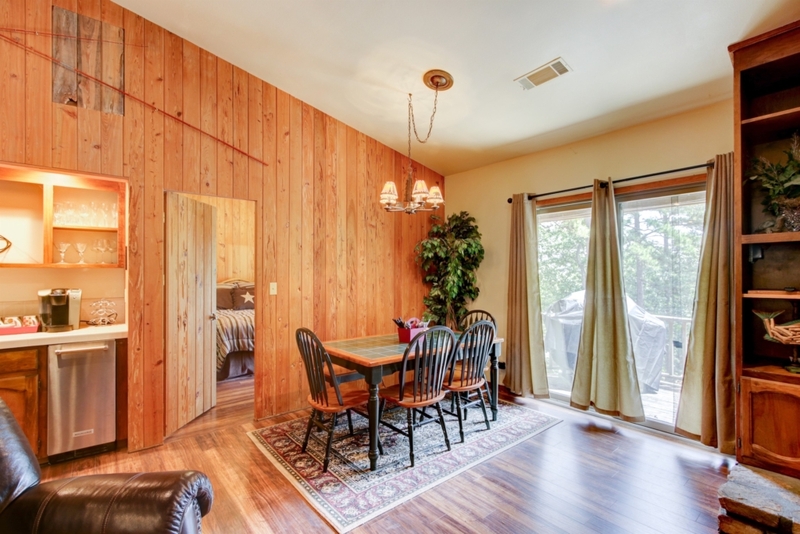 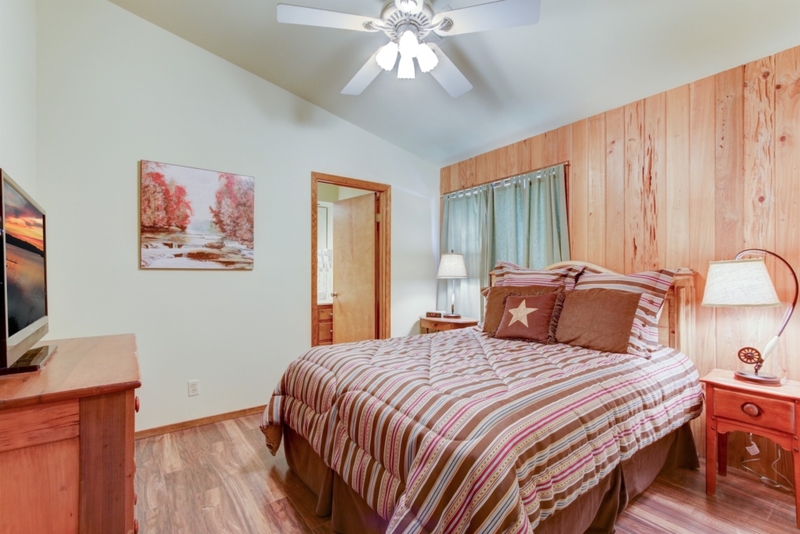 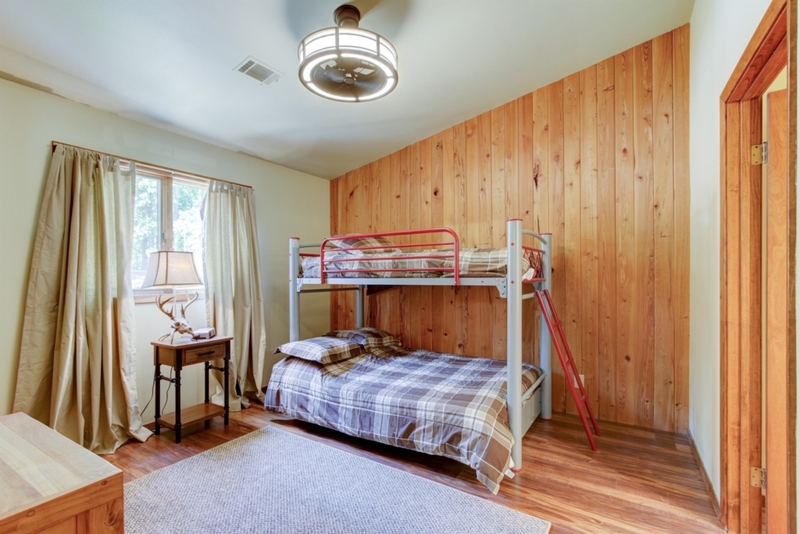 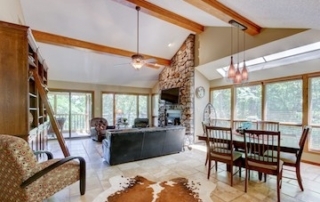 This condo is unique with the wooded view and each bedroom has its own bathroom! 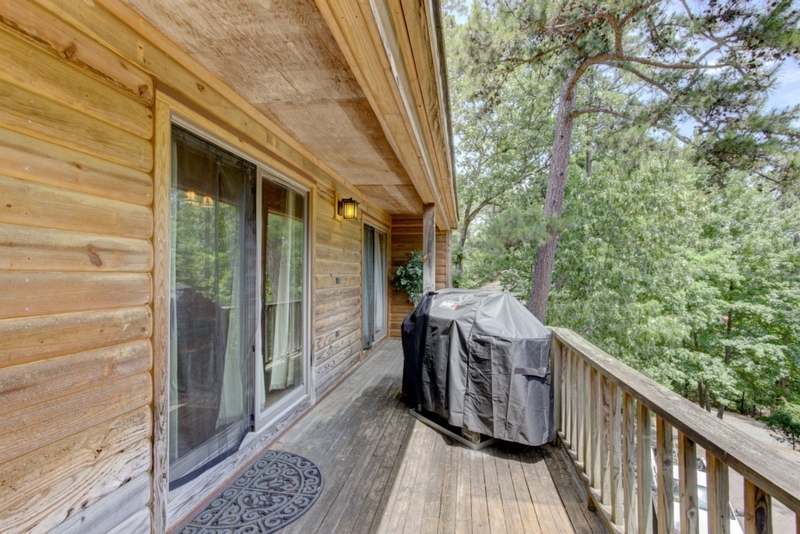 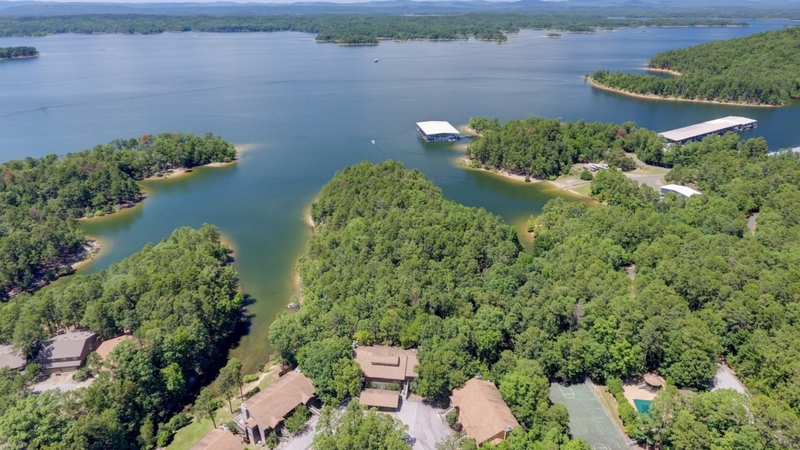 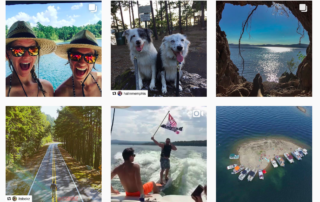 Call Sami today and book your perfect vacation in our beautiful national forest on Lake Ouachita.